Get amazing sound anywhere and everywhere. 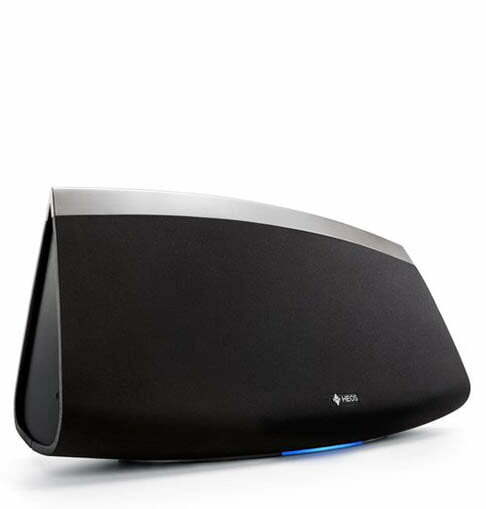 HEOS is a Denon company bringing 100 years of innovation and legacy sound, wirelessly, anywhere you want it. 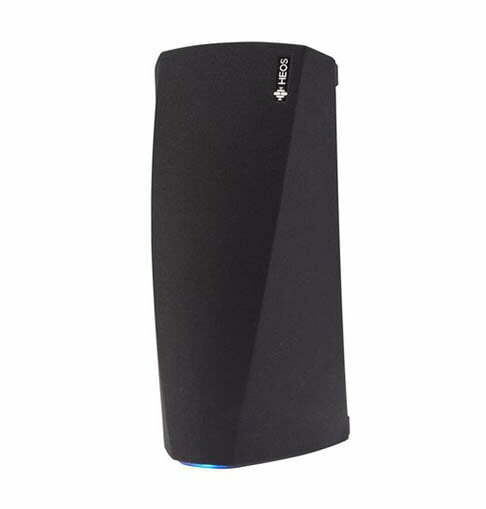 Simply connect HEOS to your home’s Wi-Fi network and stream your music collection or music from the Internet anywhere in your house, all with simple swipes and taps on your smartphone or tablet. The free HEOS mobile app makes it easy. Whether you start with a single HEOS speaker or a full-blown home theater system with a Denon or Marantz AV receiver, HEOS is made to grow with you. 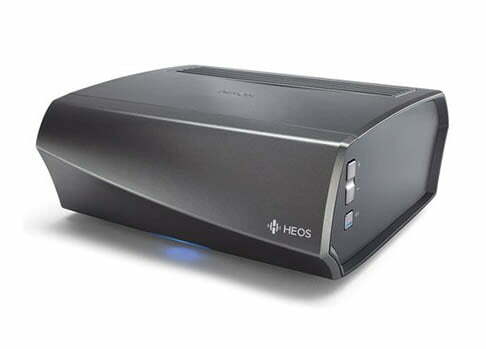 HEOS doesn't cut corners when it comes to quality sound. 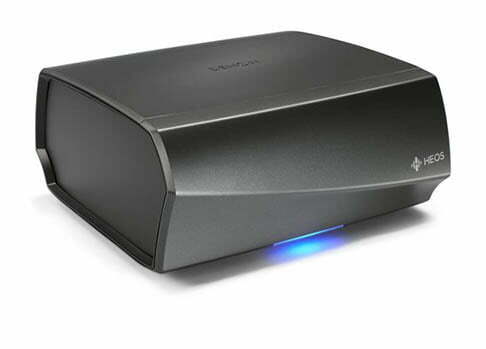 To deliver the clearest audio wirelessly, HEOS supports uncompressed WAV, ALAC, FLAC music files up to 24-bit/192-kHz. When listening to two speakers at the same time, every note and lyric should be synchronized — no delays, no echo. 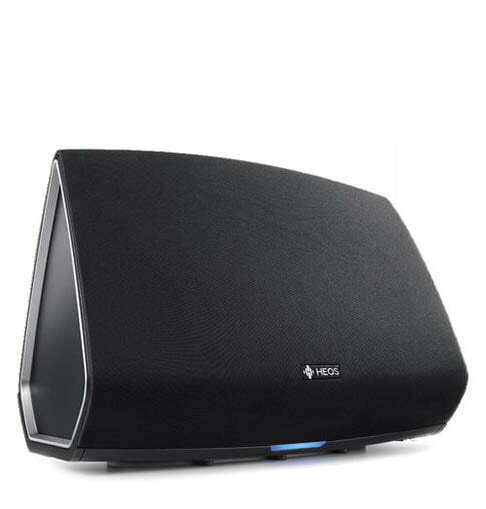 HEOS speakers have audiophile grade synchronization to ensure your music is nothing short of excellent. 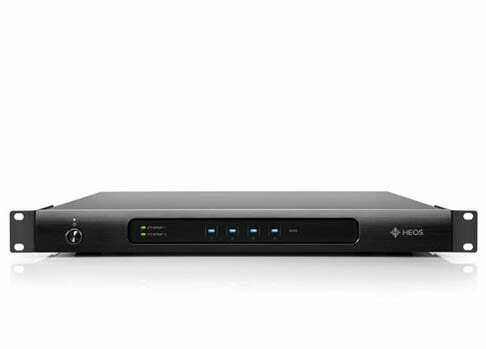 HEOS connects to your home's Wi-Fi network and uses dual-band Wi-Fi to give you the most reliable, consistent connection possible. For even more convenience, anyone can play music from a Bluetooth-enabled device. Scroll, tap, and speak to control your HEOS device when you pair it with an Amazon Alexa Echo. Access streaming services, switch inputs, adjust the volume, change tracks — all with simple voice commands. 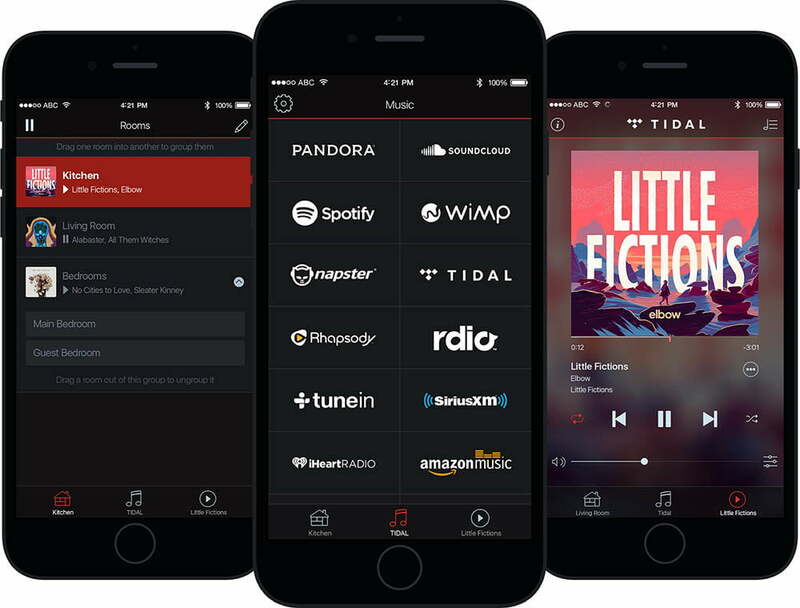 Just another way to easily control your music wherever and however you want. Make beautiful music, together or apart, in every room. 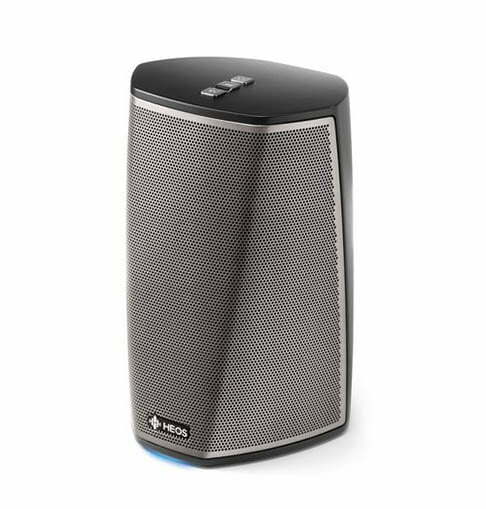 Ideal for small rooms and spaces, including bathrooms, and doubles as a portable Bluetooth speaker when you attach the HEOS Go Pack (sold separately). Pack more audio power in small to medium-sized rooms, like bedrooms, offices, and kitchens. Ideal for medium-large rooms, including dining rooms and family rooms. Fill the biggest rooms and open areas with music, from patios to homes with open-floor plans. 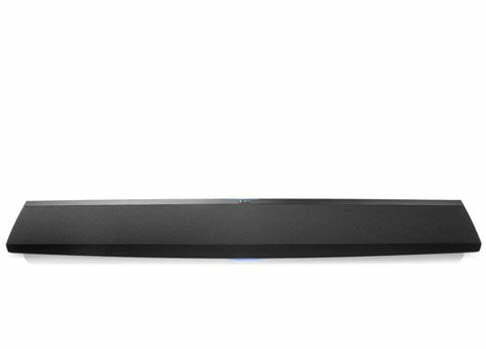 Instantly upgrade your TVs audio by connecting it to a HEOS sound bar and/or subwoofer. This sound bar and subwoofer combo creates an immersive virtual surround sound experience and features Dolby Digital and DTS decoding. 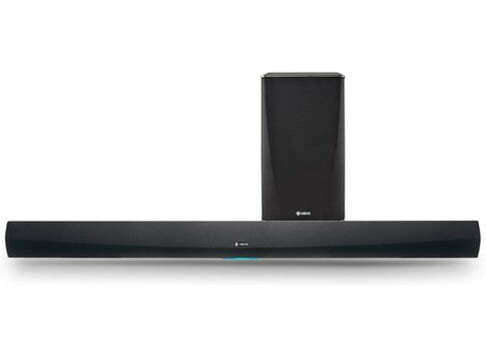 Rest the HEOS sound bar on a media cabinet or mount it to the wall for both HD home cinema and music streaming. 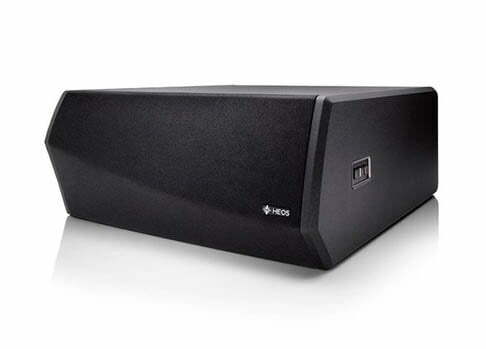 For bass that booms, add the HEOS subwoofer to complete a home theater system of any size. Lay the sub on its side or vertically to fit your room’s aesthetic and space. 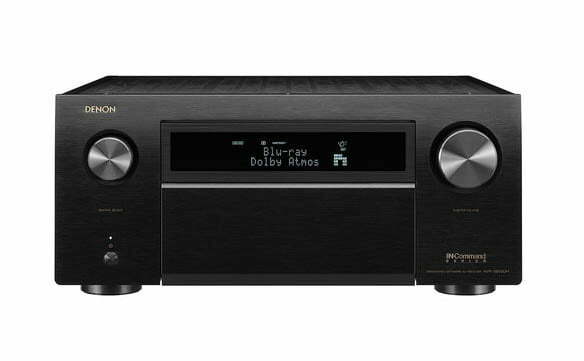 Create a basic home theater setup with this 5.1 channel AV receiver. Connect it to a HEOS sound bar, wireless surround speakers, and subwoofer. Bring multi-room functionality and Bluetooth connectivity to wired stereo speakers. 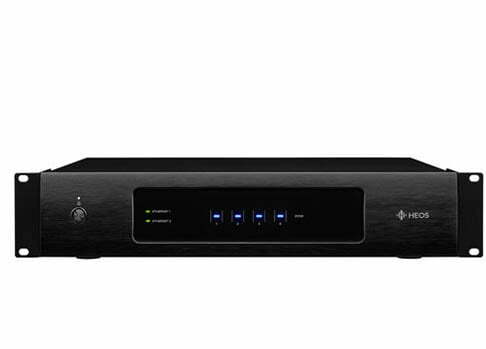 Create a 4-zone whole home audio network with this amplifier. Have an existing music or home theater audio system? Connect it to this preamp to add multi-room functionality. Built for whole house audio systems, this compact multi-room preamp is easy to mount on a rack and tuck away in a closet. 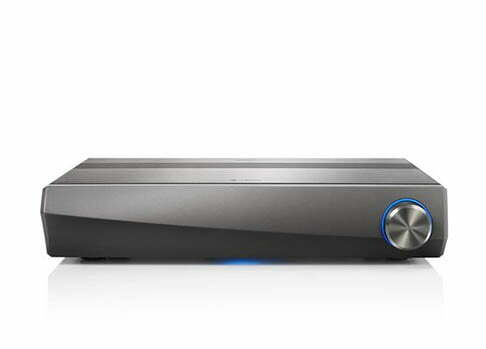 Denon's AVR line includes 5.2, 7.2, 9.2 and 13.2-channel home theater receivers. 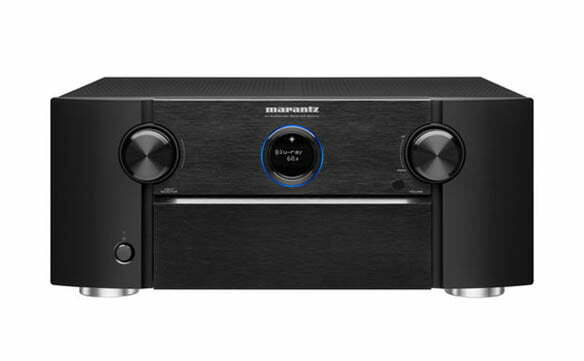 Explore 5.2, 7.2, and 9.2-channel receivers from Marantz.